Our mission is to empower separating couples to find a resolution that’s tailor made for their family in the most constructive, respectful, amicable and dignified way possible. Family mediation brings together a couple who are separating and helps them to navigate this difficult process. We facilitate your discussions and help you to structure them in a way that makes sense to you. We provide you with lots of information to guide you forward and help you to find a solution when you feel stuck. We also offer training, supervision and mentoring to other professionals working with couples who separate. Here is Louisa Whitney talking about the practice she set up in 2013. If you’re separated or separating from your partner then click on the link below to find out more about our services for you. If you’re a fellow professional working with people who are separating then welcome. 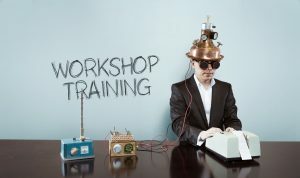 Click on the link below to find out details of the workshops and networking events we offer as well as details on how to make a referral to us. If you’re considering training as a mediator then we’d like love to help you. We passionately believe that the world needs more family mediators to help those coping with divorce. If more people resolved disputes by talking and listening then then the world would be an immeasurably better place and less children would be affected by their separation. Please click on the link below to find out more about how we support other mediators. 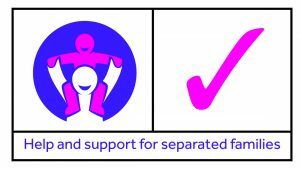 We are proud to be members of Resolution and to follow their Code of Practice that emphasises the need to deal with separations in a constructive way with the needs of children the most important focus. For more information and to access their resources visit their website.